Get Your Moods of Ireland Starter Library Free! 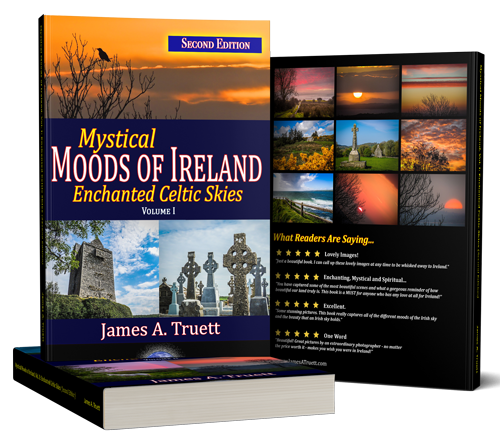 Subscribe to my e-mail updates, and you'll also receive links to download the first two books in my Mystical Moods of Ireland series absolutely FREE. Just enter your name and e-mail below and click the button!